Daredevil of world music, Miklós Both created a new formation collecting the best Hungarian jazz and world musicians. 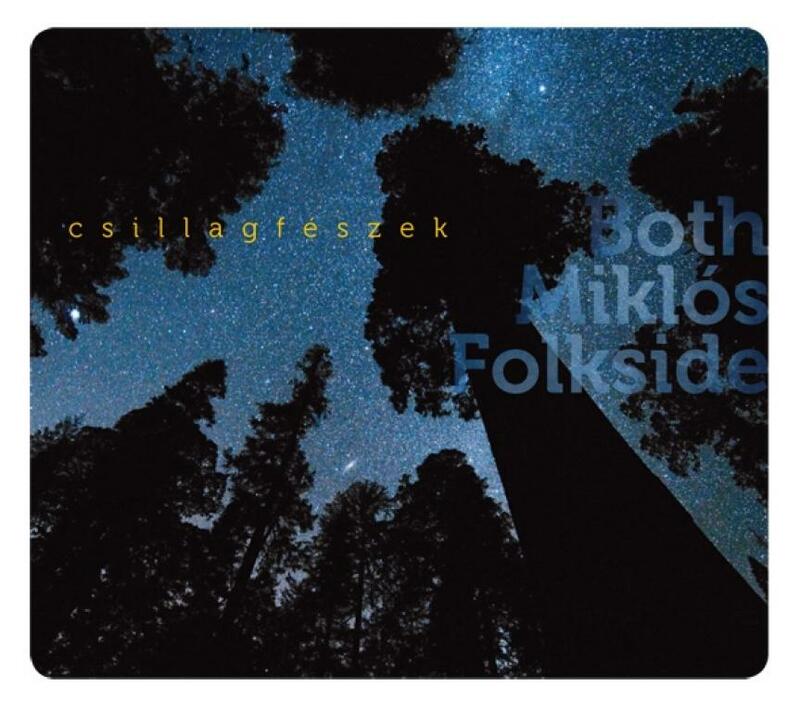 Beyond the unusual instrumentation, FolkSide represents a totally new sonority - where are no boundaries in genre, where the skilled, musically inspirational members’ playing sounds like a miracle for the audience. The band – Miklós Both (guitar, vocal), Balázs Szokolay Dongó (wind instrument), Miklós Lukács (dulcimer), Csaba Novák (doublebass), and András Dés (percussions) – released their first album at Fonó Records and presented it in February 2013 at Fonó Music Hall.